Almost all Rivers and lakes flow in one direction and goes into a Oceans. 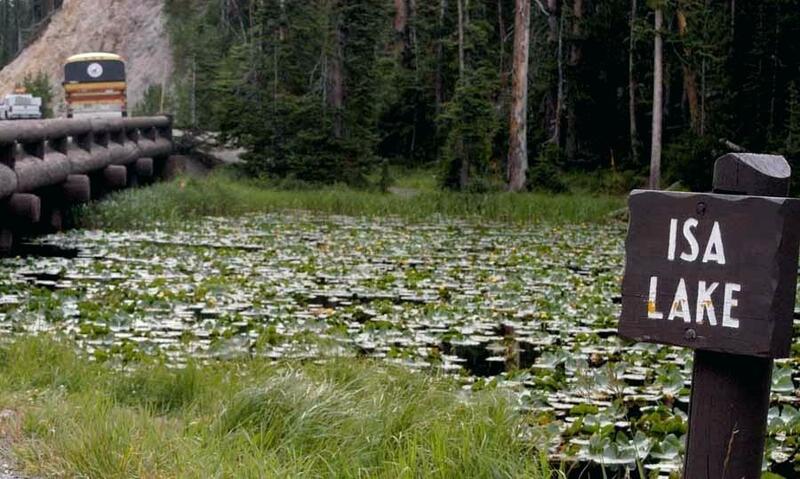 Did you ever heard of a lake that runs in two different directions ? There is a lake in yellowstone national park in America that flows in two different directions and flows towards two different oceans. Even though it’s a small lake, but its has unique features on its own. One and only lake in world which flows into two different oceans. It is also known as two ocean lake. All the water in the lake comes from the melting of ice on the mountains. when the water level increases the lakes unique feature can be seen. Wondering how lake water is going to Oceans? 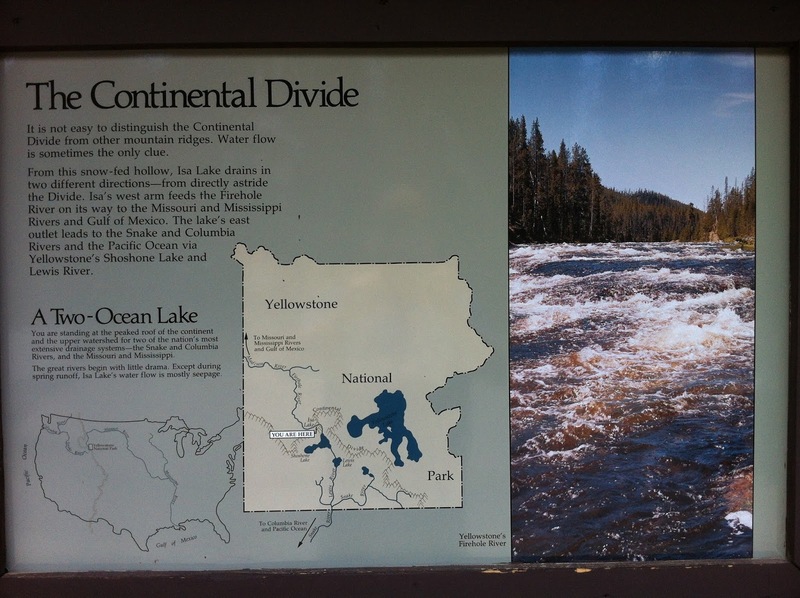 The east side of the lake drains by way of the Lewis River to the Pacific Ocean and the west side of the lake drains by way of the Firehole River to the Atlantic Ocean. ISA Lake was first discovered in 1891 by Hiram M. Chittenden during the development of yellowstone national park.